I am still for an apartment to rent, please hit me up if you hear anything . 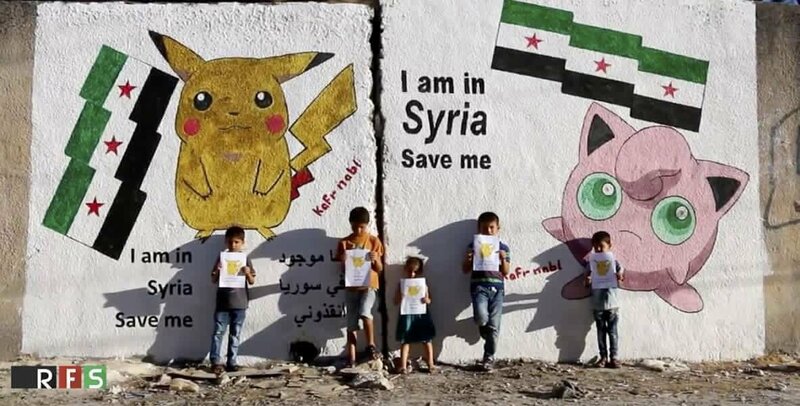 Btw, it’s not only Syria but many other countries. SHE is alive with flesh and blood. 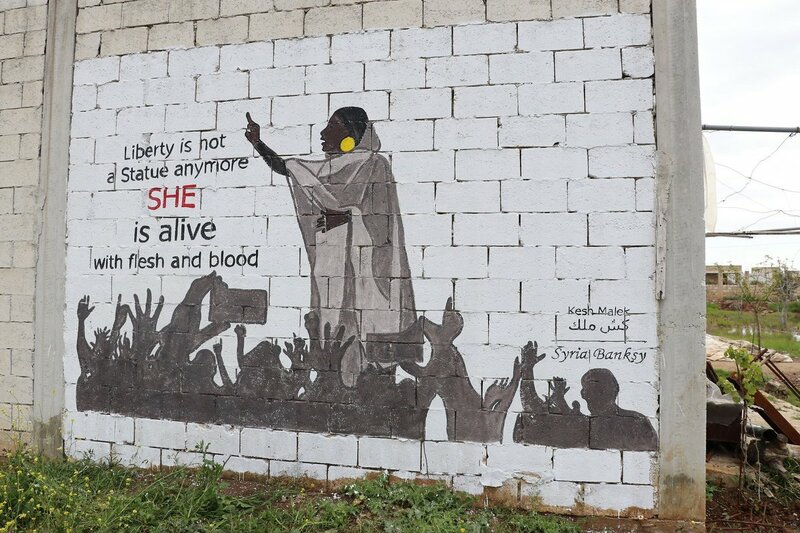 Congrats to #Sudan, congrats to our region, we are saying No to the dictators & authoritarian governments & replacing them with democracy & human rights, I can’t express how happy I am today and I can’t wait until Assad follows his fellow dictators & we celebrate a free #Syria . 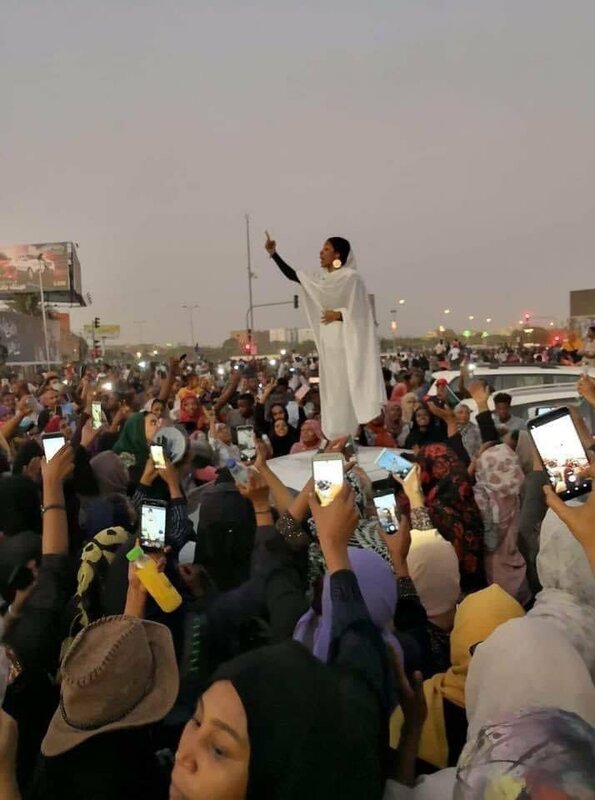 I have seen a new photo to the statue of liberty 🗽 in Sudan today . I am the same situation like you so you can go . You don’t need a visa, I flew from Germany to there but you need to tell the customs 🛃 about the reason of your visit . 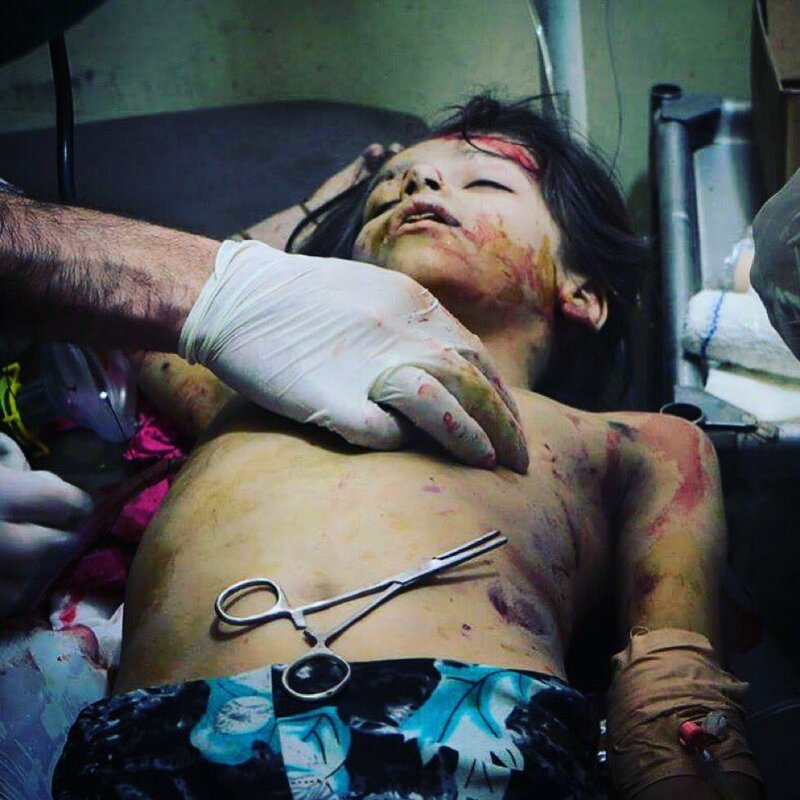 According to local sources aroun#Syriad , no civilians have been killed and no civil locations have been targeted during th#USe#UK an#Franced airstrikes on th#Syriane n regime in . 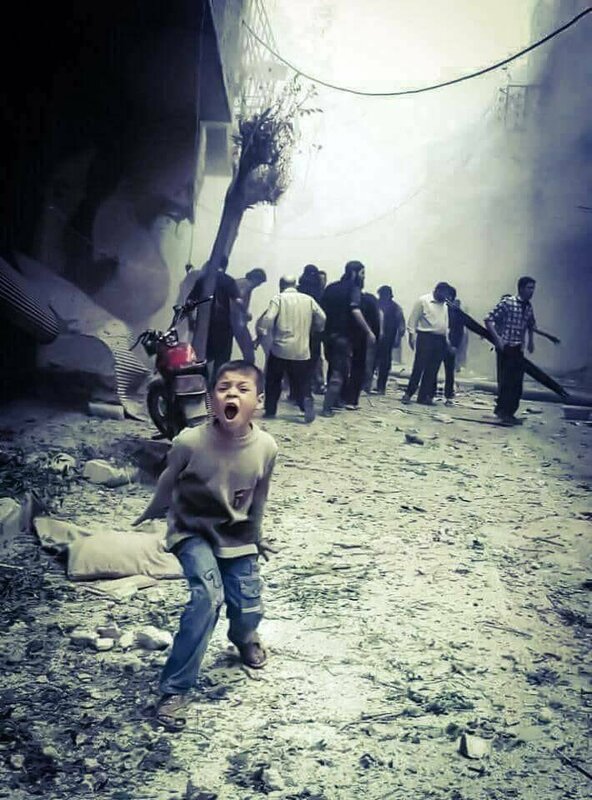 I can’t describe how much the Syrians are happy with the #US, #UK and #France strikes on the #Assad regime, my Facebook is full of with #Trump photos amd cheers, always hit and hit him Hard . Local Sources :: the #US airstrikes targeted #Hezbollah headquarters in Quseir, countryside of #Homs . local sources posted a video shows the #Syrian regime air defense trying to stop the #US missiles on #Syria #Damascus . 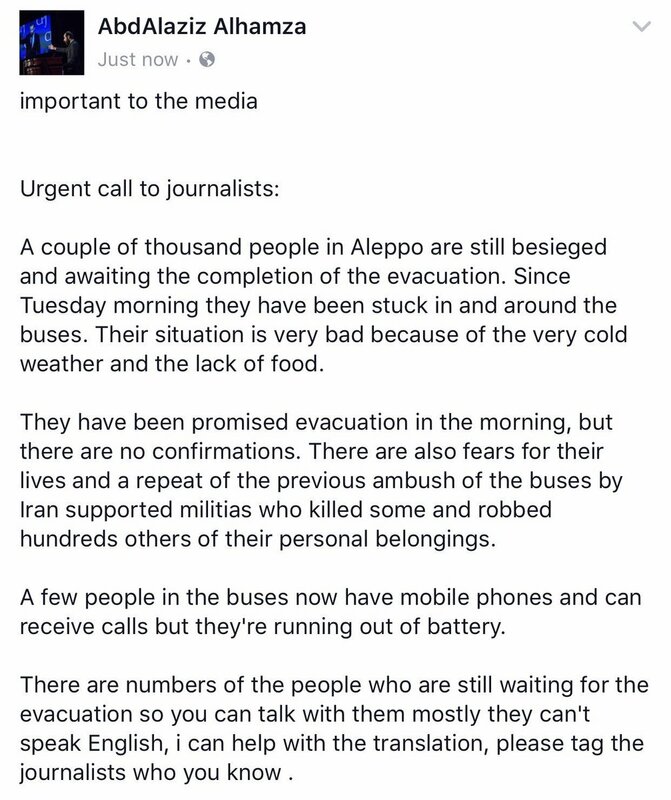 Please retweet and mention the journalists who you now #Aleppo #Syria #Urgent #BREAKING .